Al-fresco time has finally arrived! Released from hermit-style Winter living, there’s just one thing on our minds…Summer Party Season! The golden skies are here, the icy drinks are out, and British strawberries are in abundance. Yet with many party options, how can you be sure to get it right? Experienced in transforming every kind of space, our specialist design teams are adept in creating atmospheric environments. Casting our eyes back to the 2017 venues, we reshaped into Summer-ready destinations. We are excited to install a fresh array of oh-so-chic designs this year. 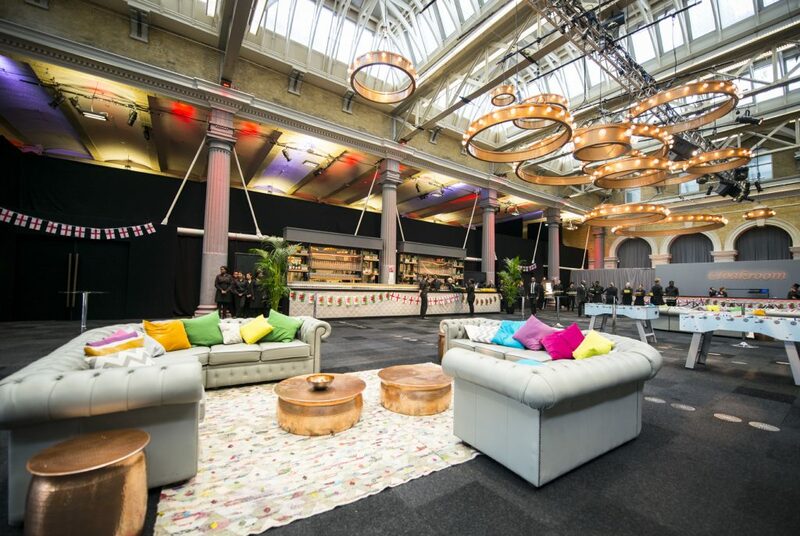 We work everywhere from blank-canvas marquees to corporate offices, outdoor festivals to ornate spaces in some of the City’s most desirable venues. Our team create visualisations, designed to complement the sites we work with. We then bring our bespoke visions to life, setting a standard that remains at the forefront of peoples minds. 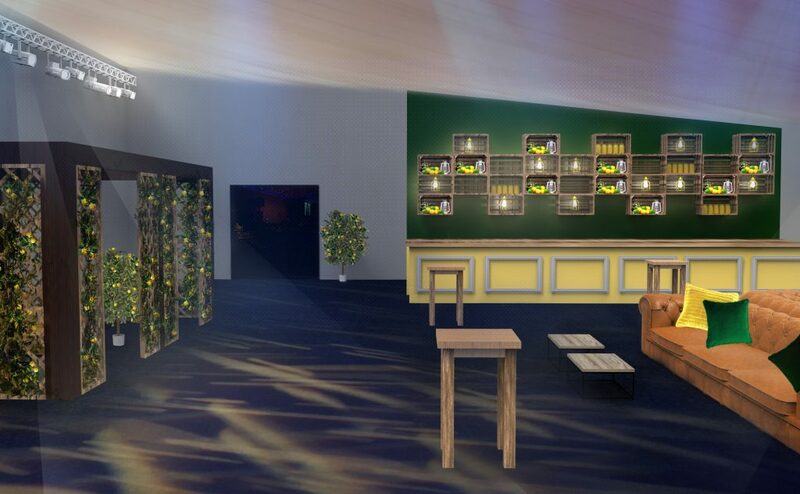 Collaborating with venues including City Central at HAC to The Tower of London’s Pavilion and Old Billingsgate last year, our designs captured the Summer spirit. Inspired by diverse themes, our team created a botanical haven, a bold blend of block colours and a sophisticated nod to Provence-style elegance. Channeling the fresh feel of Covent Garden’s traditional flower market, our design team engineered a flower-filled space created to enchant. Filling wooden carts with bright floral varieties, we even brought a blossoming tree indoors! 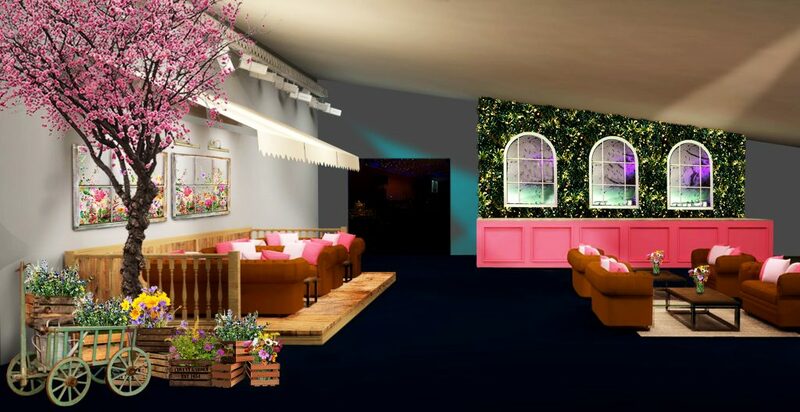 We created bespoke floral window vinyls to enliven the walls, installed a stand-out faux foliage feature wall, and relaxing furniture for attendees to mingle. Every production element was taken care of, providing PA systems, ambient coloured lights that reflected Summer’s vibrant mood and a star-cloth ceiling in the dining area. 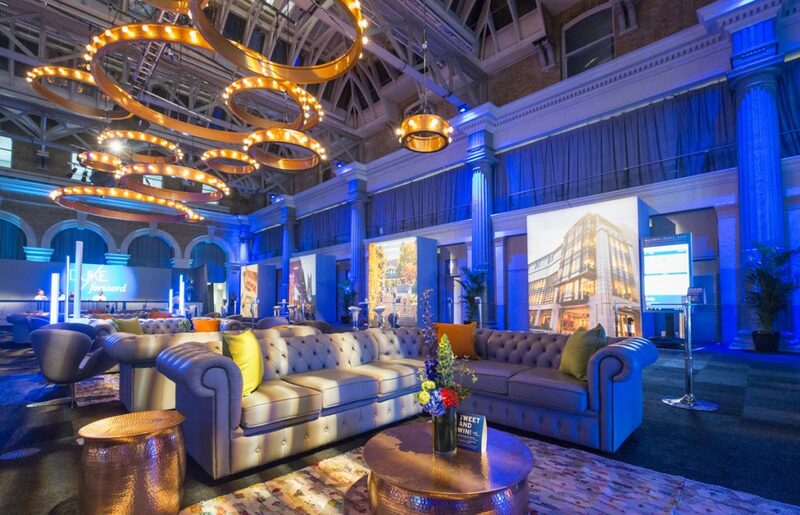 Inspired by the polish of art-deco chic, we coupled vibrant colour blocks with rounded bronze tables, atmospheric lighting, a bespoke geometric bar and table football stations. Bringing the delight of a Provincial-garden indoors, our team installed impressive 3m Olive trees, lavender pots and leafy feature walls. Coloured mood-lighting accented the space and natural-tones of lilac, breezy-blue, subtle stone and organic wood added soft, botanical refinement. 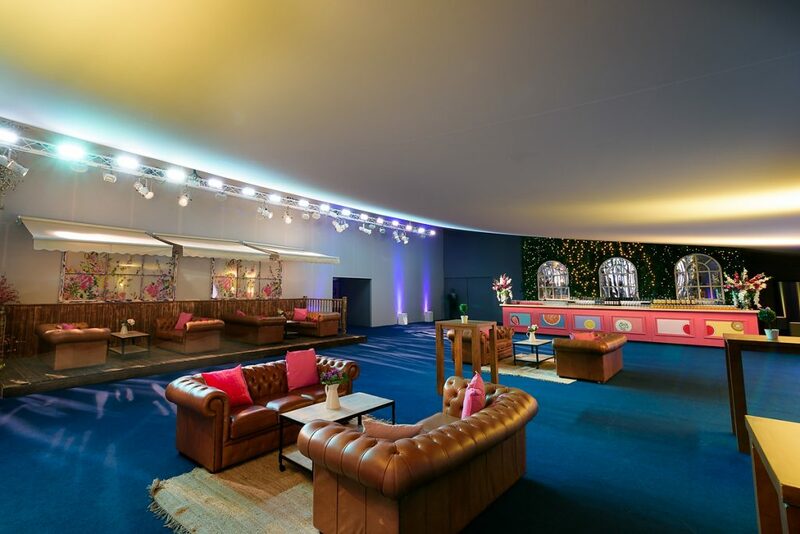 Providing all furniture including sofas and seating, our production team enhanced the atmosphere further with fairy-lit walls and seamless audio-visuals. 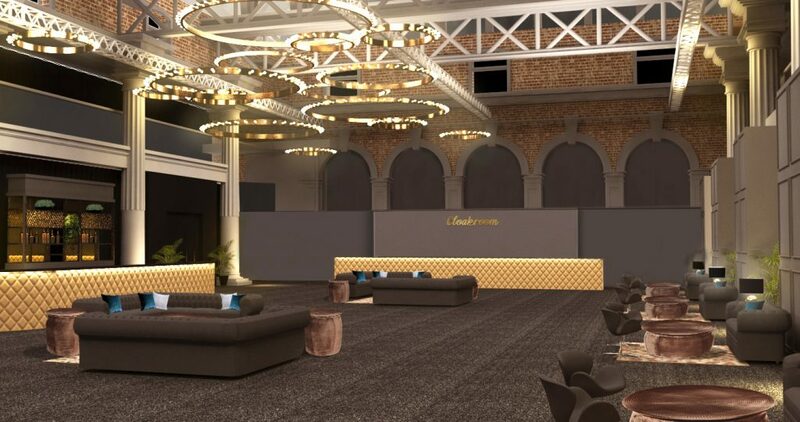 This year our team have conceived themes such as a touch of the Mediterranean, 1920s-luxe and jazz-time with legendary musicians from our extensive Entertainment Roster. Now that’s the way to do Summer justice! Why not chat to our team and discover how we can make your Summer party filled with memories designed to last?